Nowadays, most people spend a great deal of time online. Part of living online involves keeping information of all kinds there, for which people would need passwords to access that information. Password protection can be quite useful, as Password Protection Software can make it harder for anyone to access your files without knowledge of the password. But like any other data, passwords are liable to be stolen and used against people. If your password were to be taken, then whoever had it would have access to your life; in a way, your password could be seen as the key to your life online. That said, you still do need protection for your other files, especially for external drives. USB Security Software is a good tool for that. Protecting your files on an external drive is a especially important task as you really never know what could happen when you plug an external drive into someone else’s computer. Aside from just locking your files and folders from being accessed, password protection can offer other benefits from effectively locking up your data. Locks Deletion and Modification – In addition to locking data from being read, password protection can keep it from being modified or deleted. This is perfect for preventing from deleting your data, accidentally or otherwise. This also prevents anyone from altering your data without permission, which could protect your system from invasion. Persistence – The password protection does not end with uninstalling the encryption software. 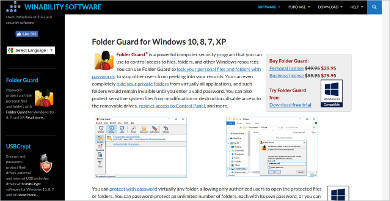 Your files will continue to be protected even if the software is no longer present. 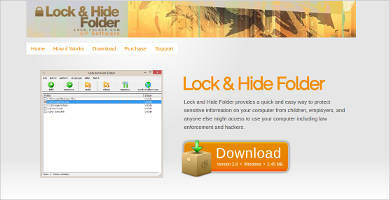 You can be assured of protection for your files even when the software is not present. 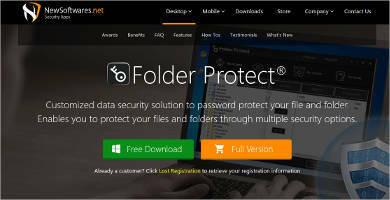 Large Numbers of Folders – Many of these software allow you to protect an unlimited number of folders, so that you can be assured that all your most important files can have protection. As for protecting your passwords, you may need other software to help you. It is usually a good idea to maintain several passwords, so that it would be harder for anyone to break into your systems. 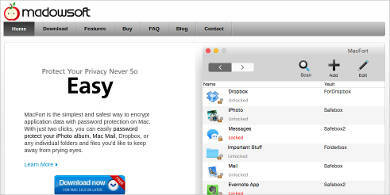 However, keeping that many passwords is also a problem, but Password Manager Software can make the job easier. 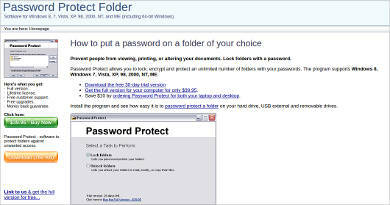 Master Password – All your passwords can be stored on a password manager, which can memorize them for you. The only password you need to memorize is your master password to control the manager. 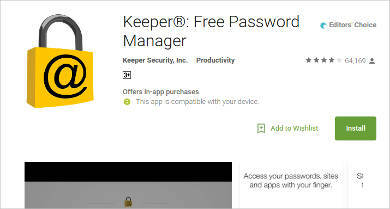 Password Generation – Manager software can make generating passwords easier, so you no longer have to come up with your own passwords, which may be guessed and broken easily. The managers can help you make more secure passwords that will be harder to break. 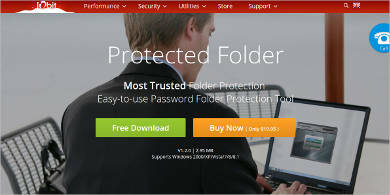 For the sake of security, it is more important than ever for all your files to be protected. 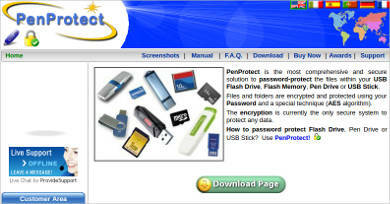 Thankfully, there are password protection software available that you can use to protect your data. However, you may also need protection for your passwords. Password managers can not only help you with that, but also keep all your passwords organized, and even help you make new ones. It is amusing that sometimes we need protection for our protection.